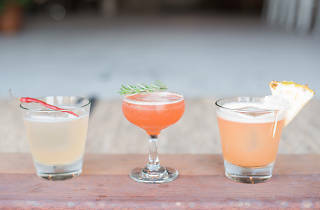 Combine your love of liquor with LA's phenomenal farmer's market produce at The Whaling Club's latest cocktail workshop. 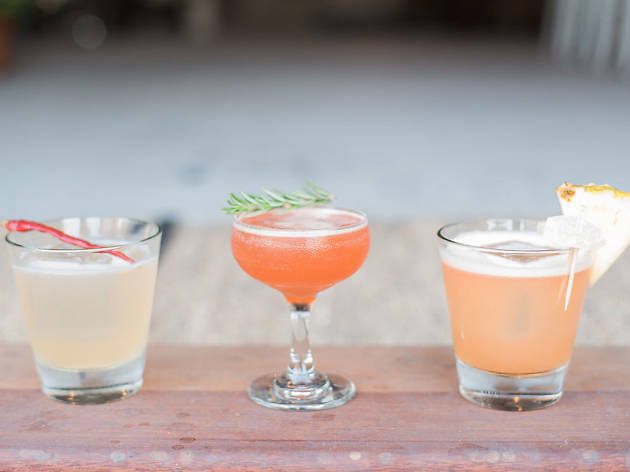 Your ticket will include three farmer's market-inspired libations, which you'll customize at a soon-to-be-determined Mid-City location. Expert mixologists will guide you through the cocktail creation process, and you'll leave with some solid recipes and skills under your belt. Tickets can be purchased here.